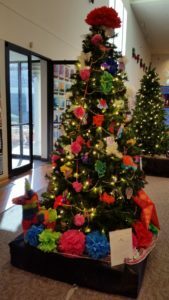 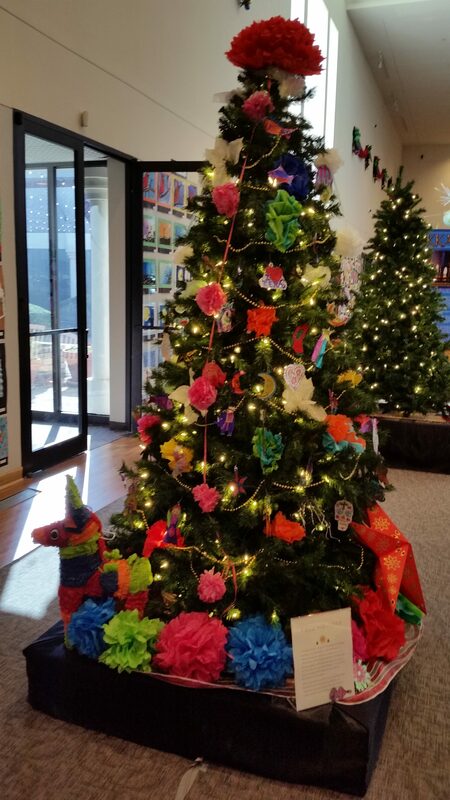 The Irving Art Association partners each December with the Irving Arts Center to provide holiday workshops for children. 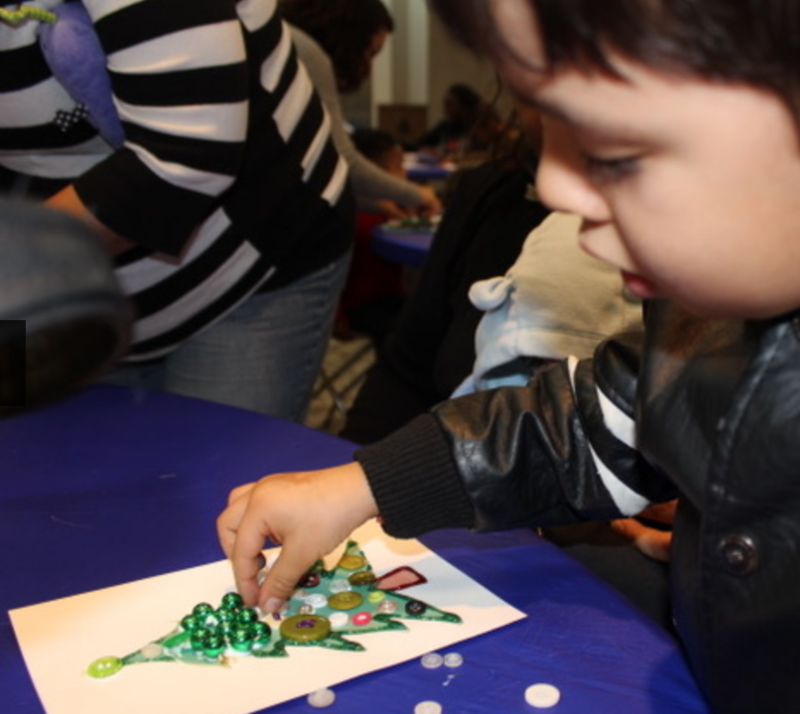 IAA volunteers will assist with card-making, face painting and other holiday crafts for local children. 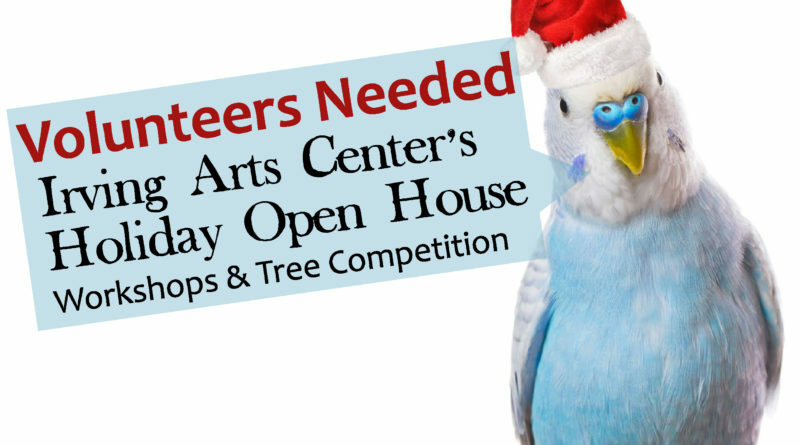 If you’d like to volunteer, please contact Michele Quarton at Michele.Quarton@gmail.com. 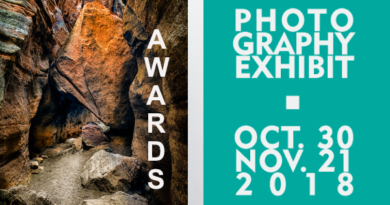 *Note: Date and time change.